(Rome, Italy) -Rev. Fr. Alfonso V. Amarante, C.Ss.R., is appointed as the new President of the Alphonsian Academy, Rome, for the triennium 2018-21. 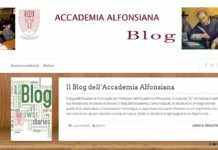 He is a member of the Redemptorist Province of Naples and has been serving as a professor in the Alphonsian Academy. He is a member of the Congregation of the Most Holy Redeemer (C.Ss.R.) since 1993. Fr. Alphonsus was ordained a priest in the year 1997. In 1999 he obtained a Licentiate Degree at the Pontifical Gregorian University from the Faculty of History with a thesis on “Treaty of Saint Alphonsus of consciousness” and in 2002 and a doctorate with a thesis on “The evolution of the Redemptorist missionary method”. He also attended courses at other universities and also at the Alphonsian Academy. Since 2013 he served as the Vice-President of the Alphonsian Academy. 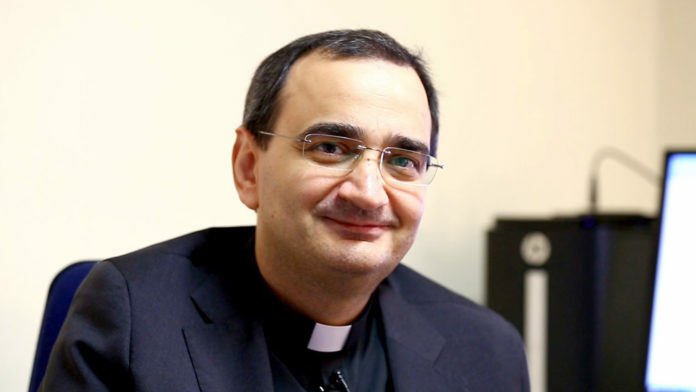 He has taught at the Pontifical Urban University and the Pontifical Theological Faculty of Southern Italy, sect. St. Louis of Naples. From the academic year, 2017-2018 he has been a professor of the chair at the Pontifical Lateran University where he teaches Fundamental Moral Theology. Fr. 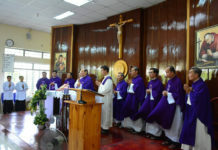 Alphonsus has held various responsibilities in his religious Congregation in the past. He is also the editor of the journal Spicilegium Historicum CSsR. He is a member of the Presidential Council and Treasurer of the “Association of Professors of History of the Church in Italy”. He is also a Consultor to the Congregation of Saints in 2010. He collaborates with various magazines. He was also the Secretary of the Commission for the Academy’s self-evaluation and member of other Academic Commissions.